5 reasons why your business needs to have a Google Business See Inside tour. 1. It pays for itself. A Google tour pays for itself. Customers have seen an increase in website traffic by 40% and sales by around 15% after the virtual tour. Money spent on the tour will be recovered very fast because sales will increase. It easily allows your customer to get the feel of the atmosphere of your business and hooks them in. The tour is a special type of marketing, it is 24/7 365 online so customers can view your business without you even engaging with them. Businesses with a tour have seen an increase in engagements on social media (35%). In the long-term, these engagements can be converted into customers and further increases profit and brand awareness. 4. It puts your competition in the dust. Not literally, but on Google Search it does. A tour can put a business listing up on the Google Search by around 5 spots and thus allow you to get an advantage on Google Search and Google Maps without needing to pay Google for AdWords Ads. A tour helps you on your social media channels by keeping customers engaged in your business's brand online. By uploading separate 360° photos, your followers can get a taste of what your business offers and get intrigued by your business and learn more. 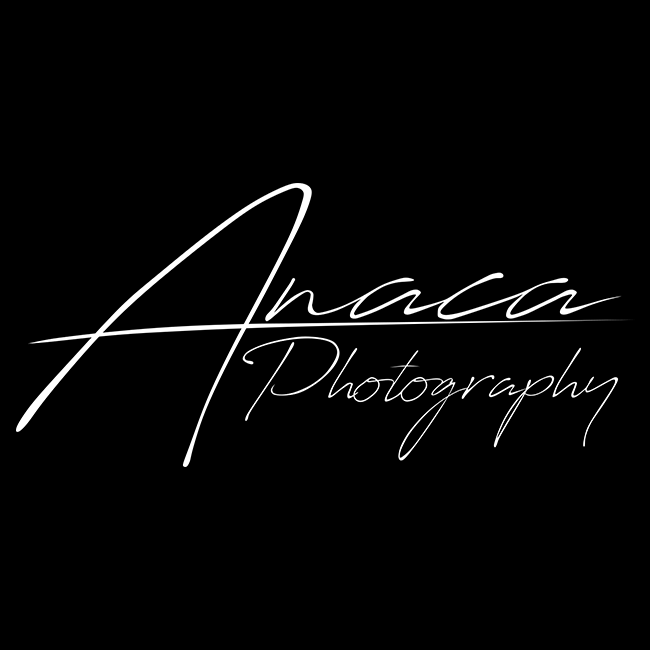 Anaca Photography is the only Google Trusted photographer in Gozo. 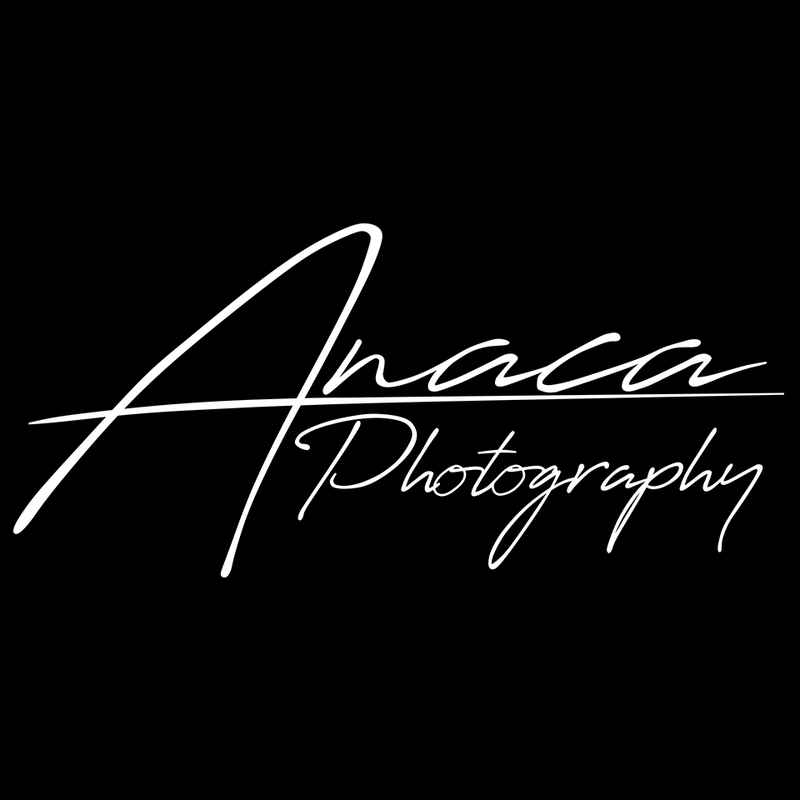 We are Google Trusted Photographers meaning that we have reached Google's threshold of quality for Google Tours. We create custom made 360° tours of your business, and in addition to putting the tour on Google, we will integrate it into your business's marketing strategy and marketing streams. 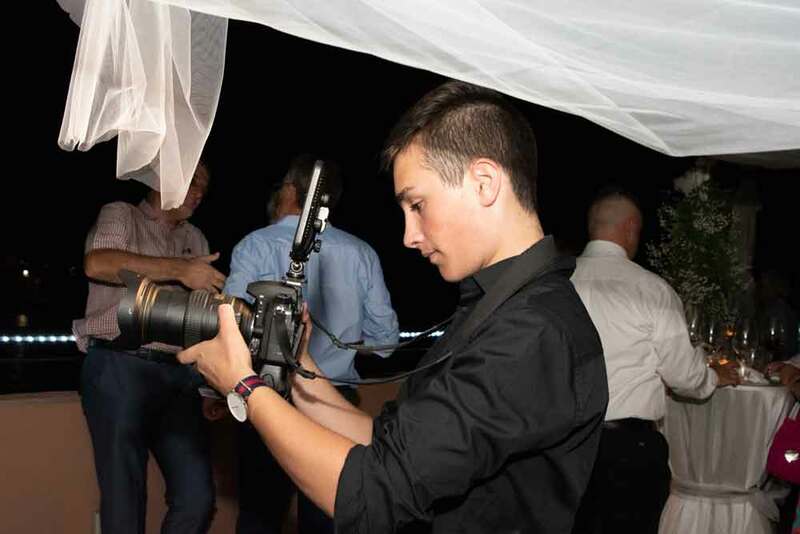 5 Things you should Trust your Wedding Photographer with on your Big Day. 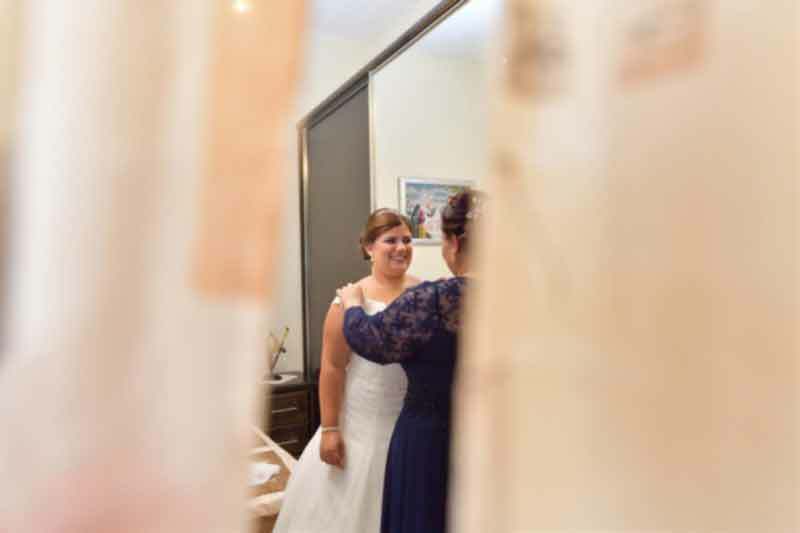 Trust is the key ingredient to any bond and this is often true for the connection you've got along with your wedding photographer. There is a reason you selected them to capture the foremost vital day of your life. 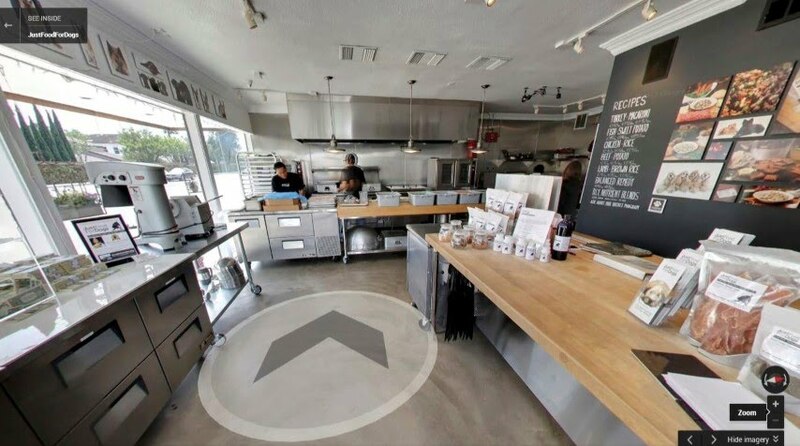 A Google See Inside tour is a virtual tour of your business/store/restaurant. This allows people on Google products to click and go to your business and explore it.